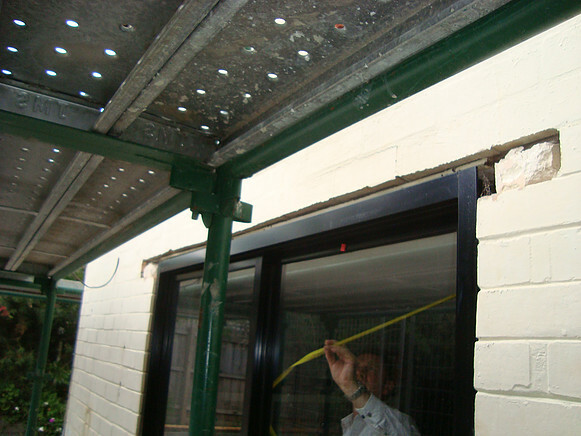 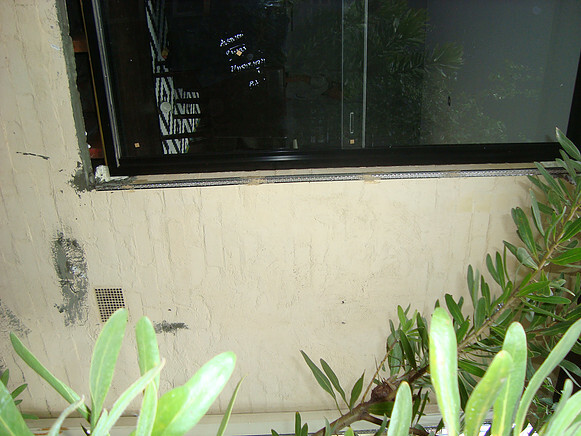 Stainless steel angles applied to all windows, doors and corners of property. 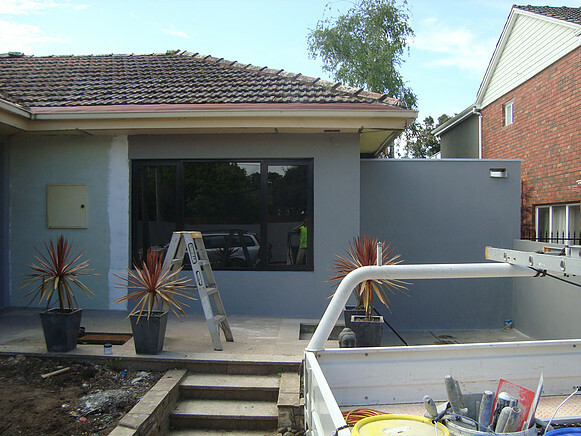 Applied one coat of high strength patch to all painted surfaces, two coats of acrylic render were then applied and all areas were primed before final application of texture coating, colour chosen by client. 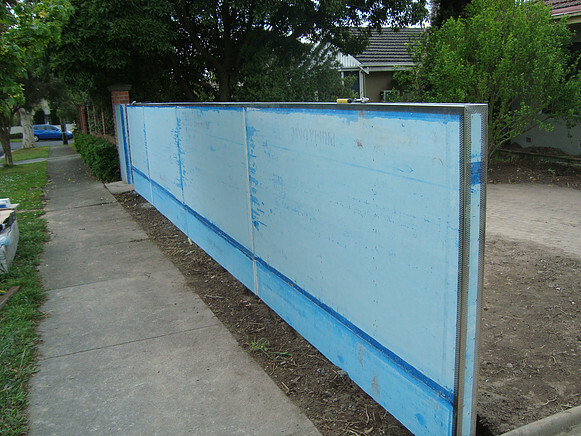 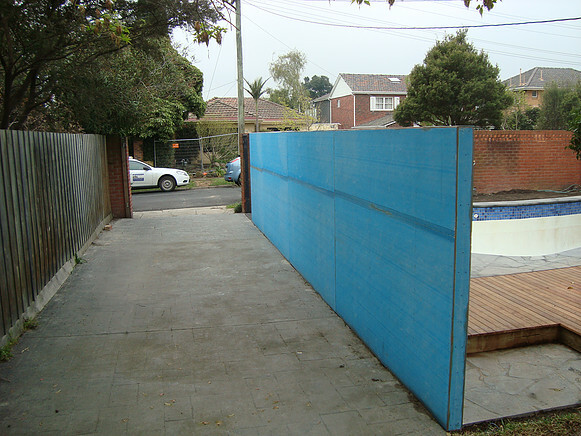 Blue board application, stainless steel external angles applied to all corners and edges, mesh applied to all joins to help prevent cracking. 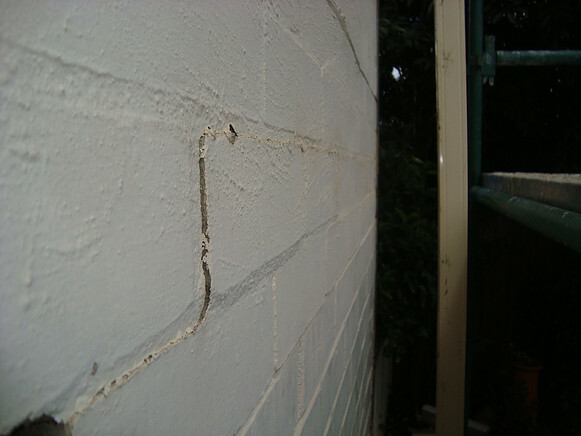 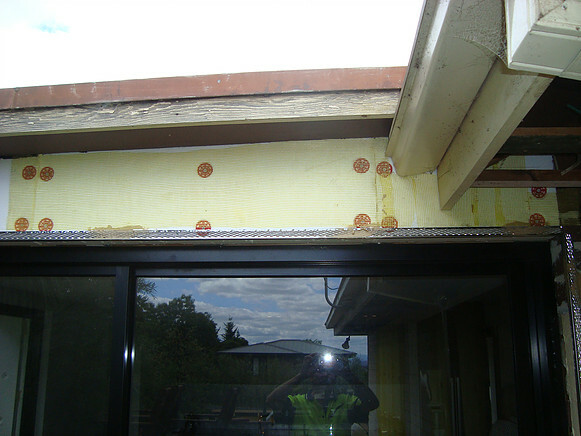 First coat involved the application of high strengh flexi patch, this again helps to prevent cracks for any movement. 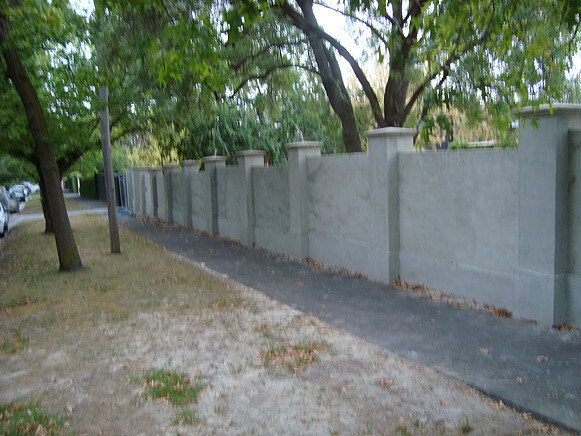 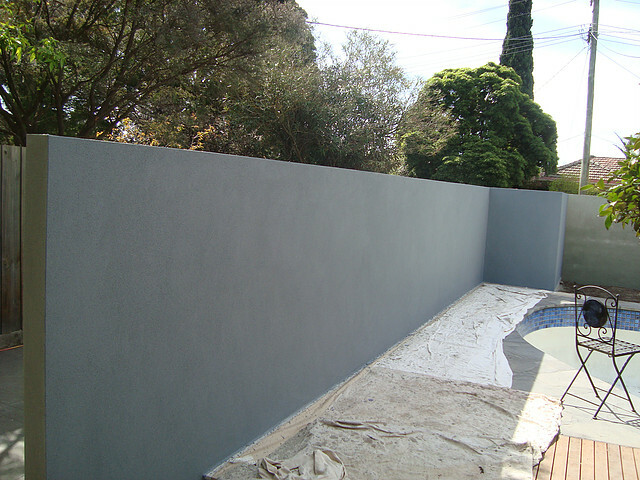 Second coat of acrylic render was applied to straighten walls for final coat of texture. 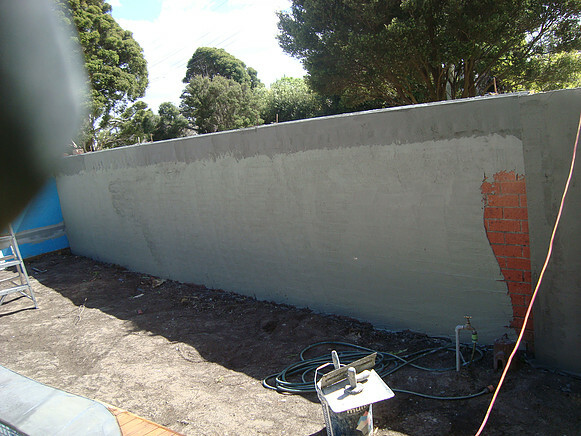 A primer coat was applied before the final coat of texture was applied. 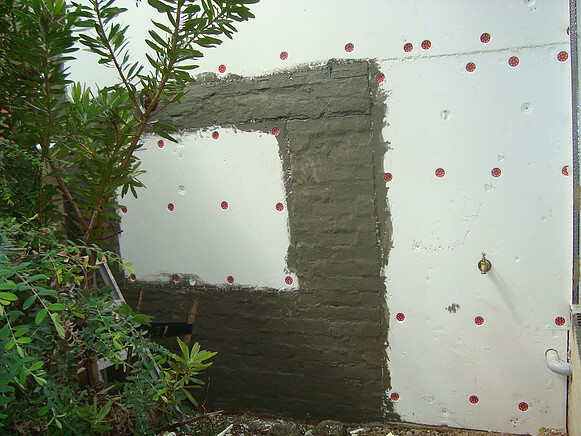 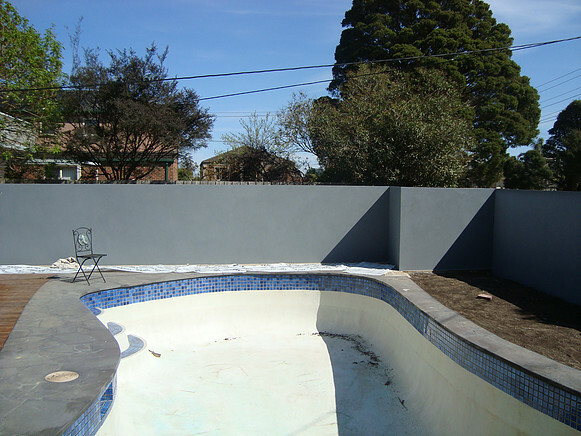 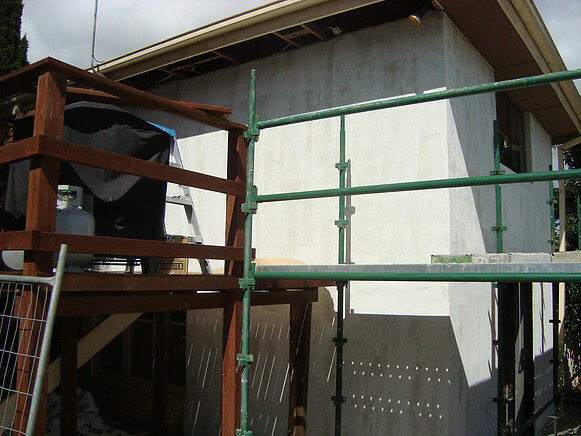 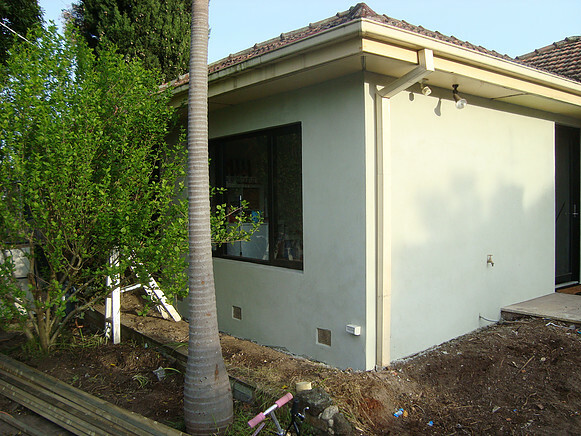 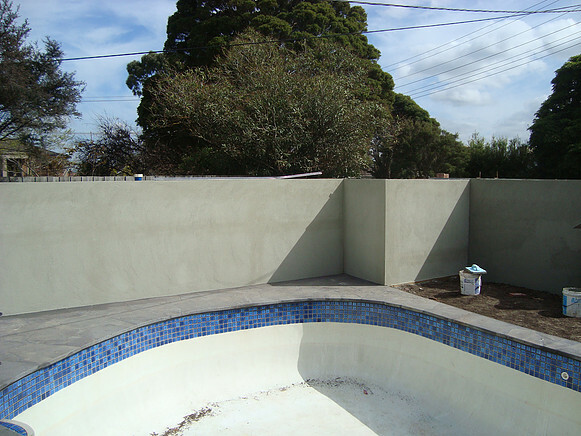 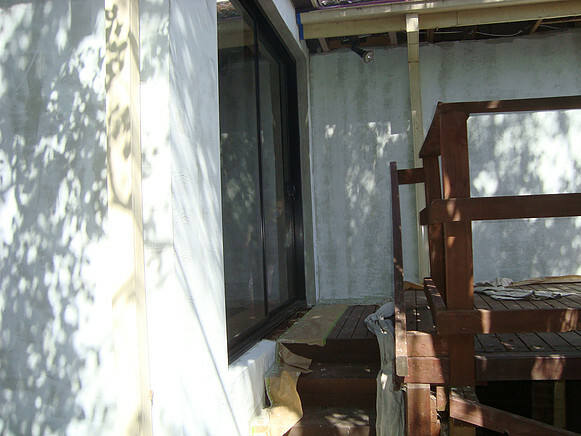 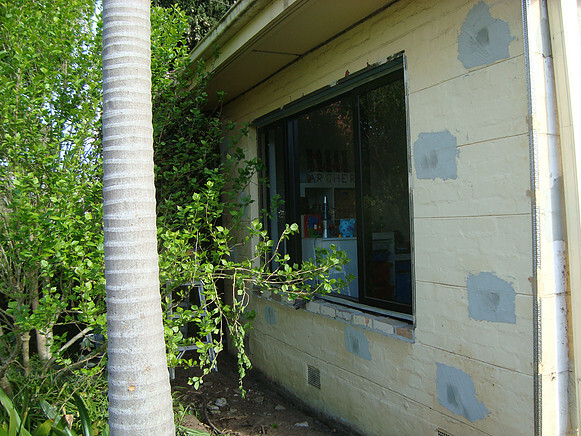 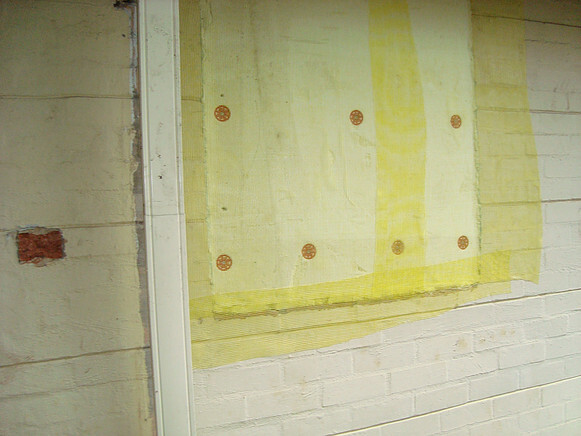 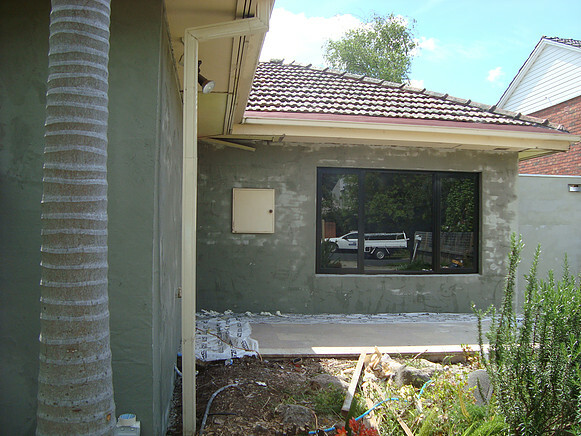 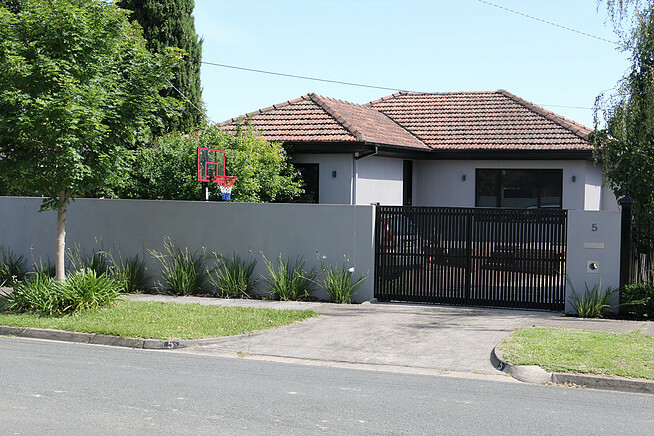 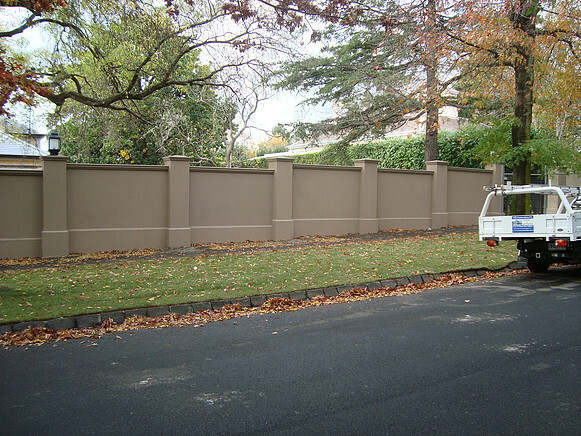 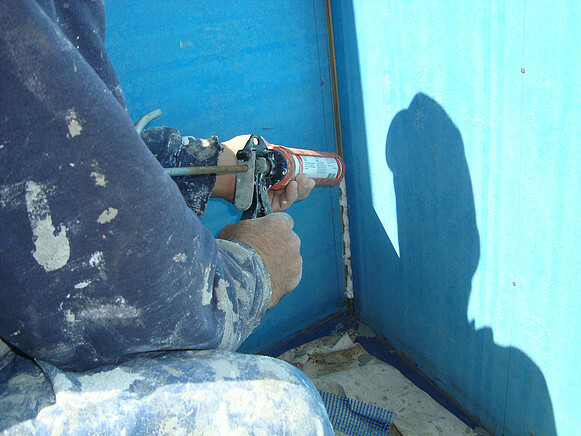 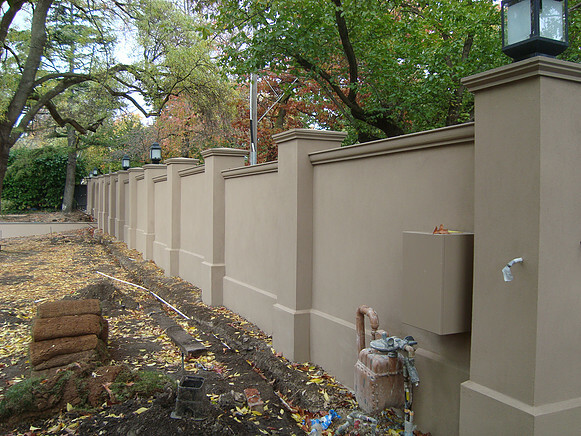 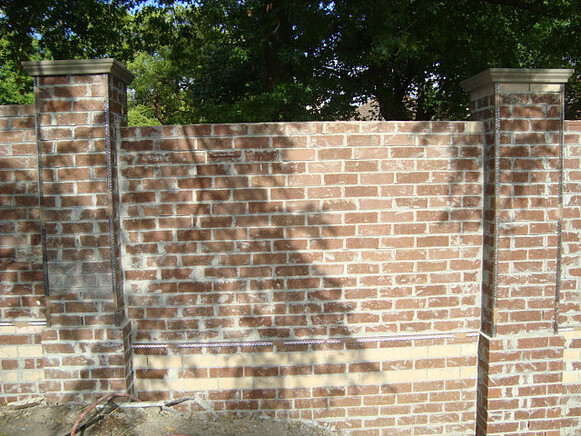 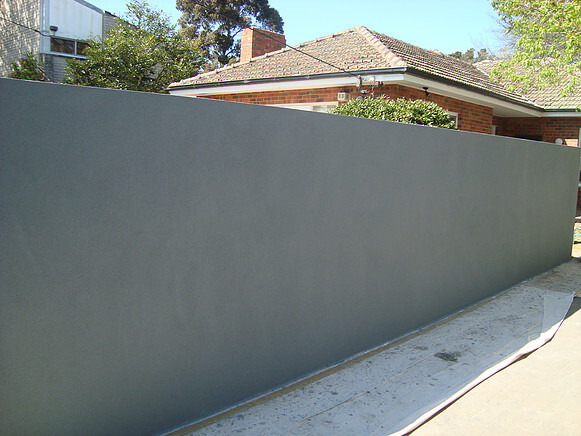 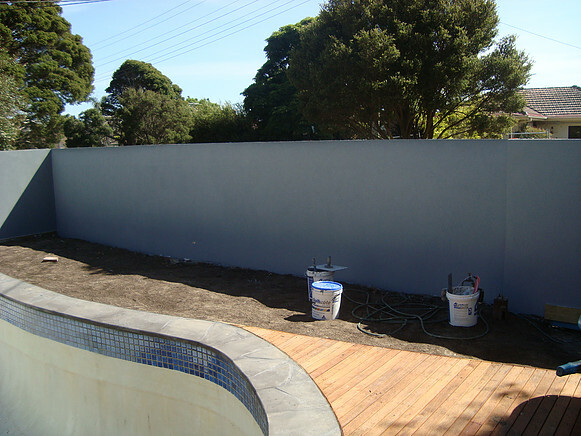 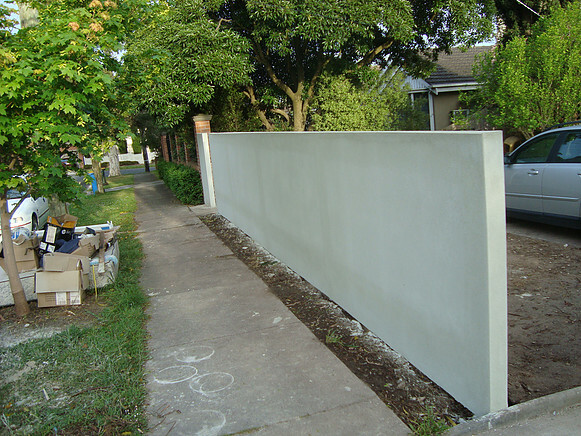 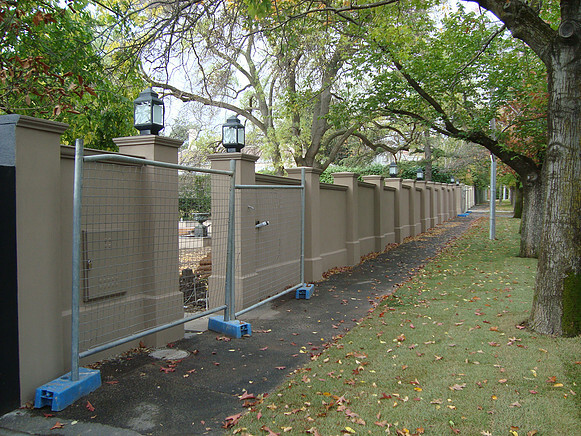 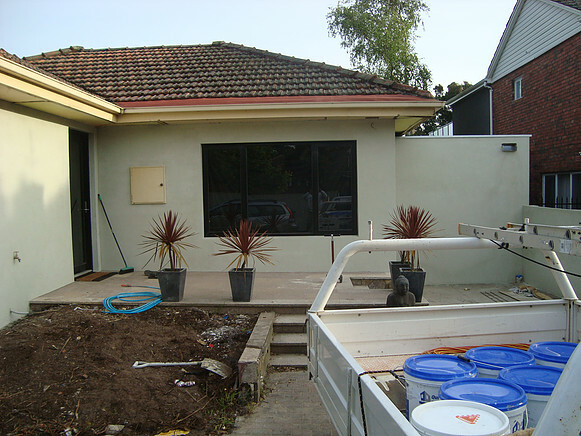 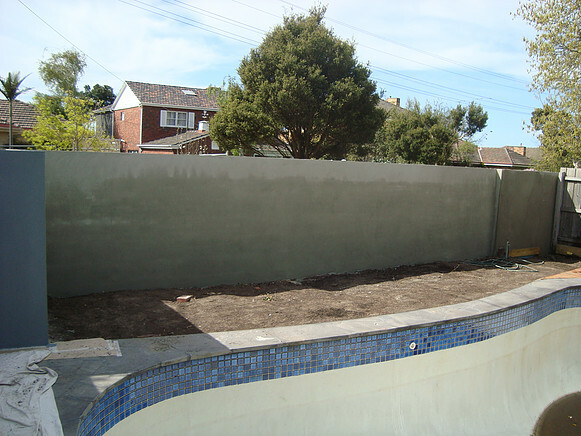 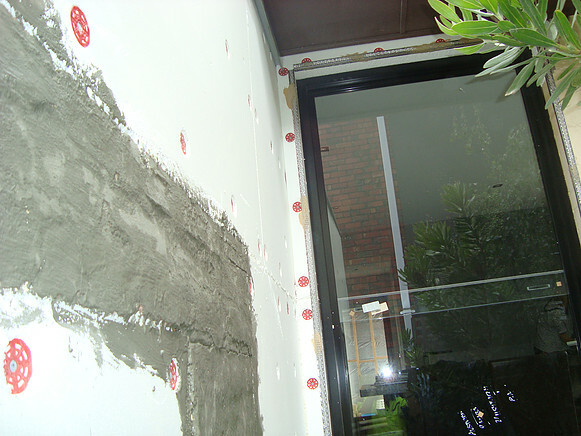 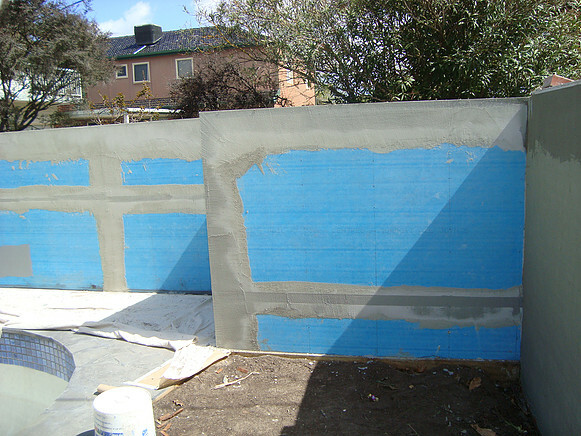 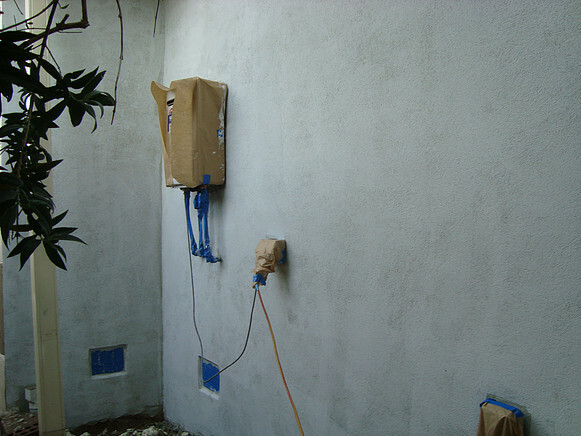 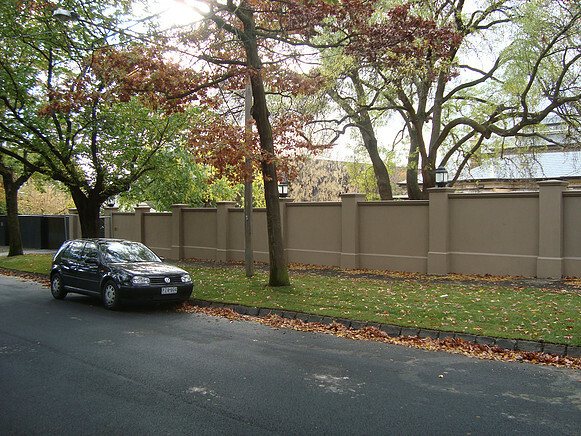 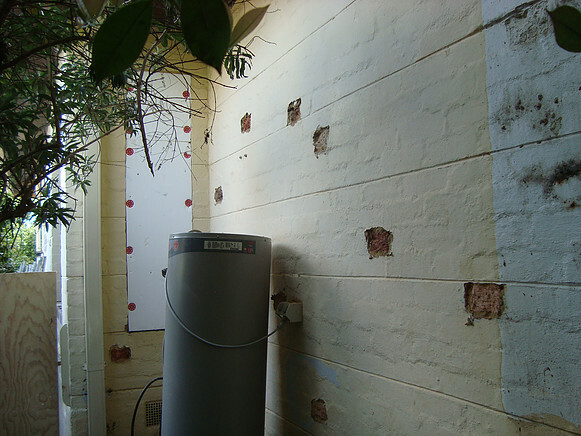 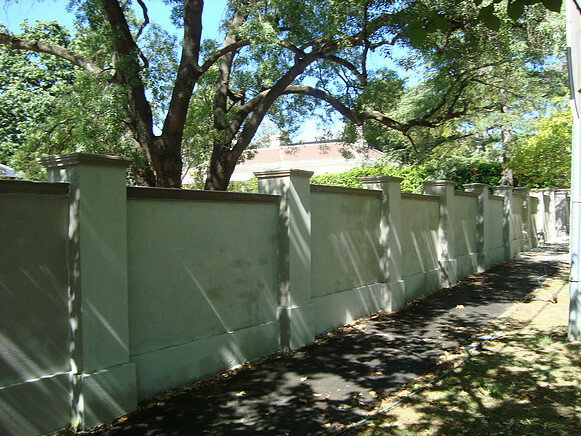 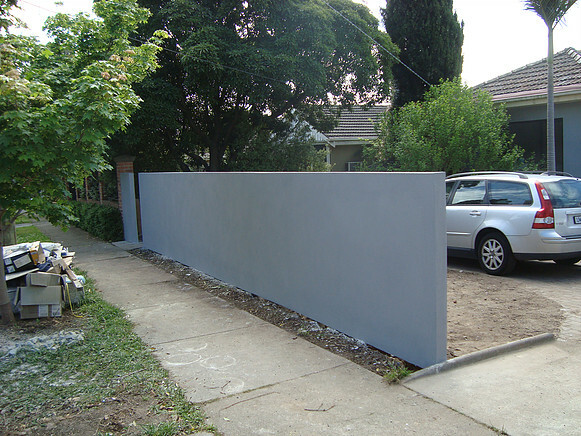 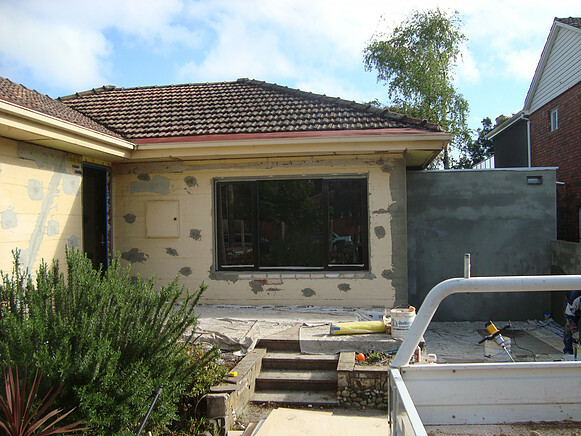 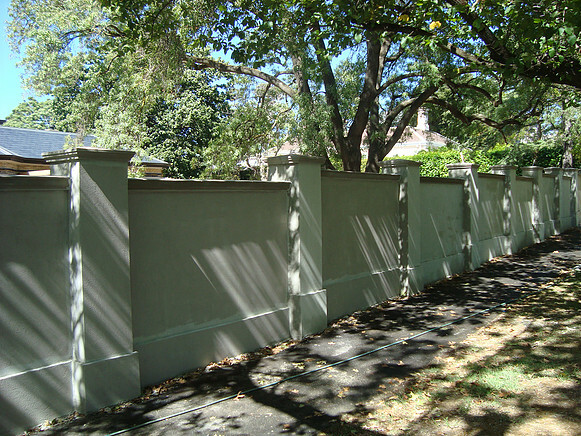 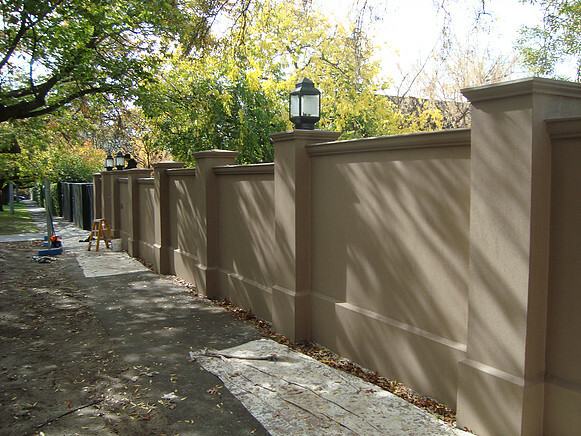 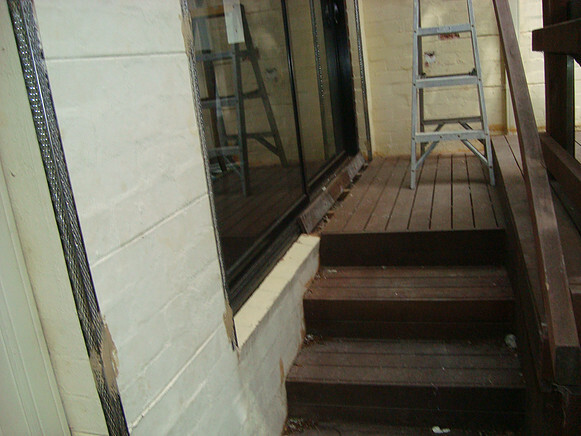 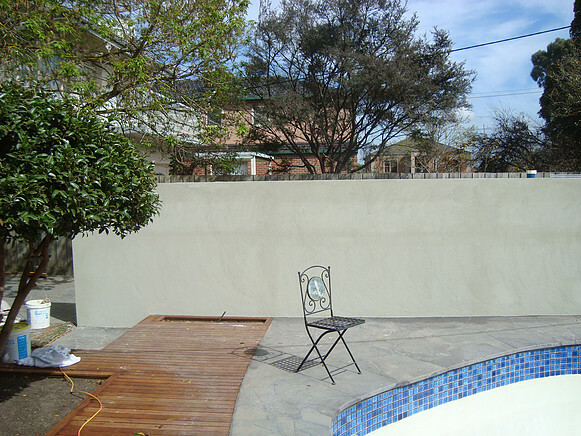 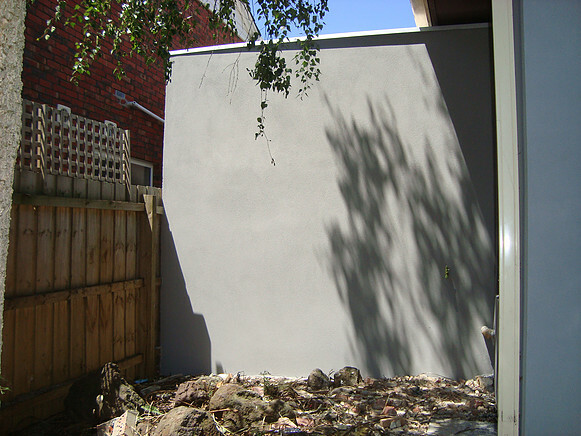 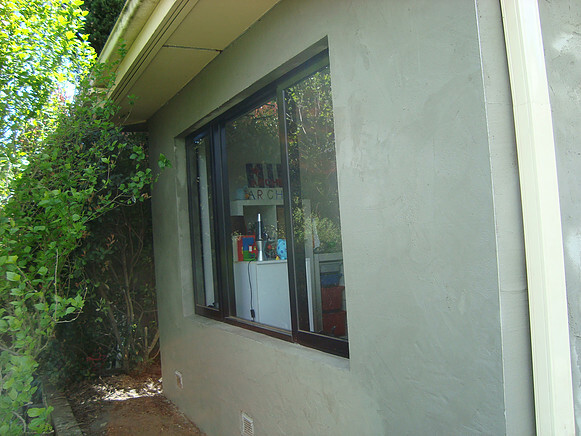 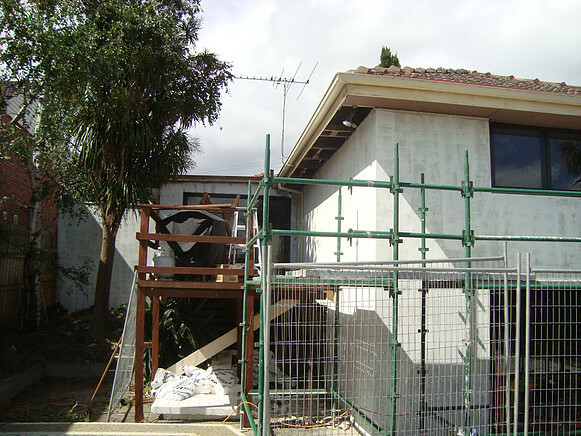 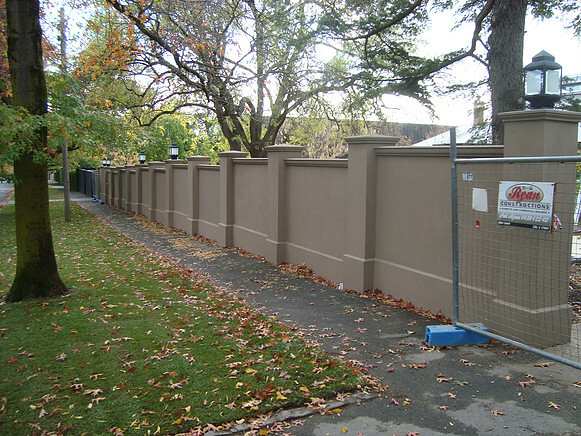 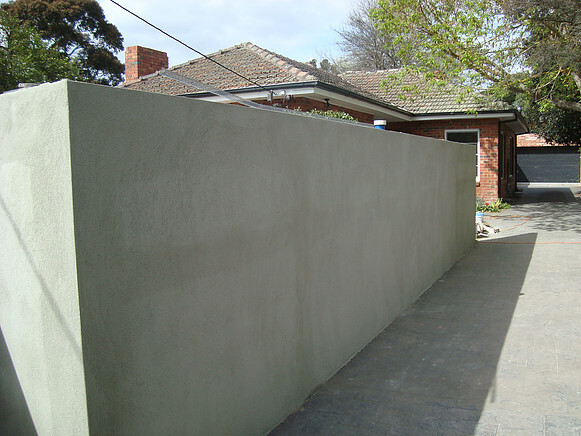 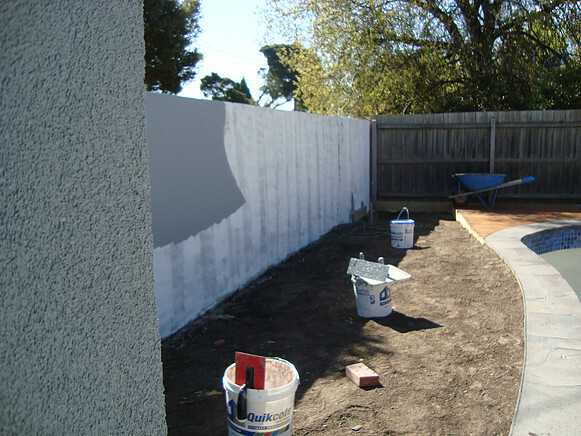 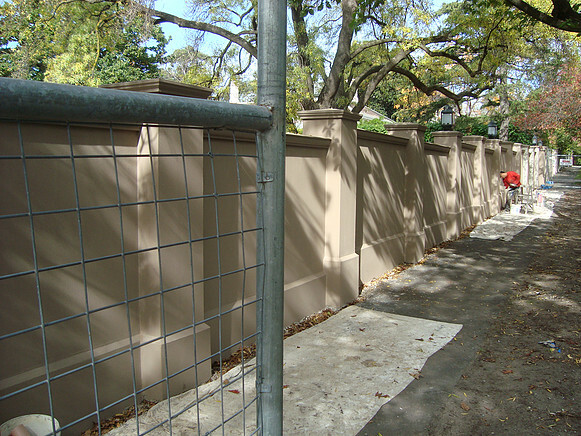 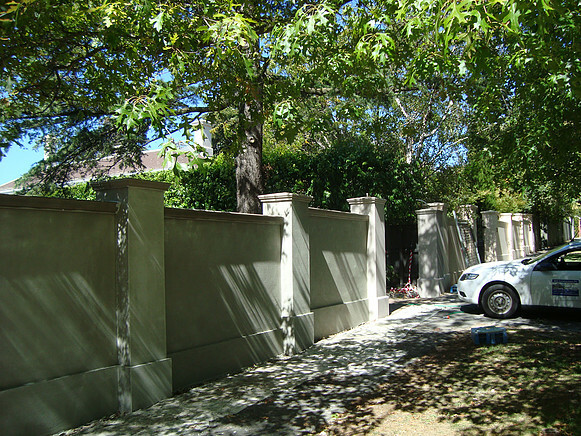 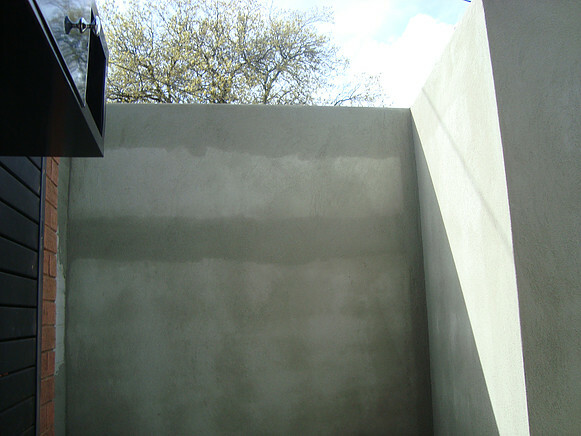 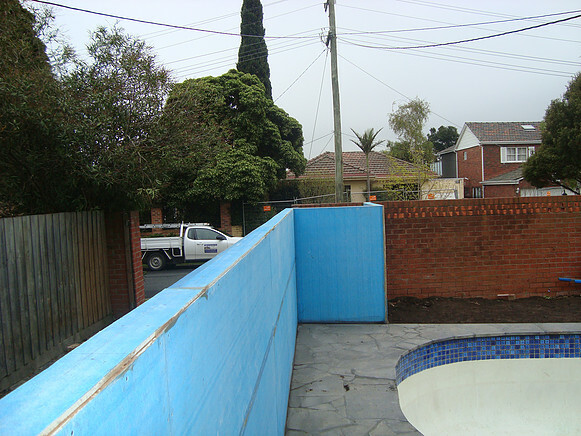 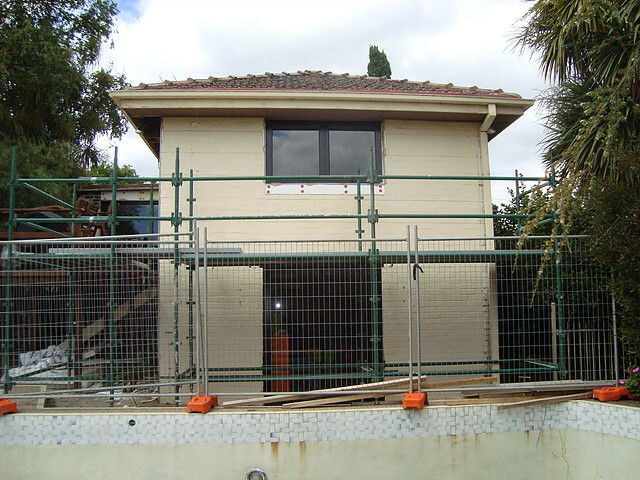 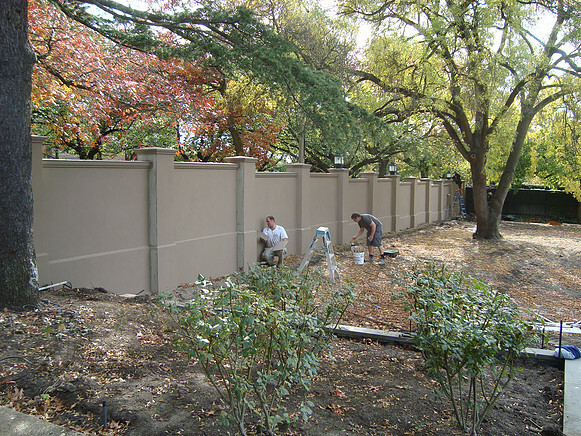 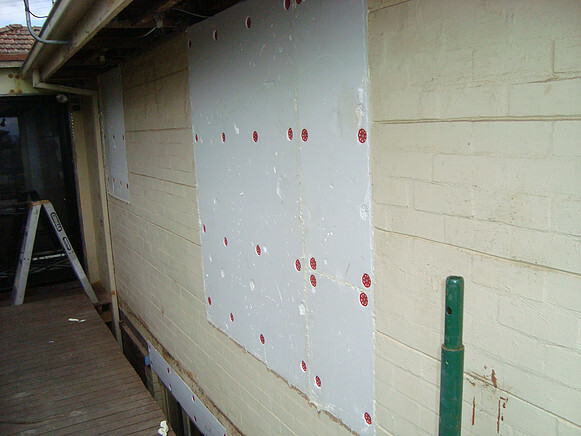 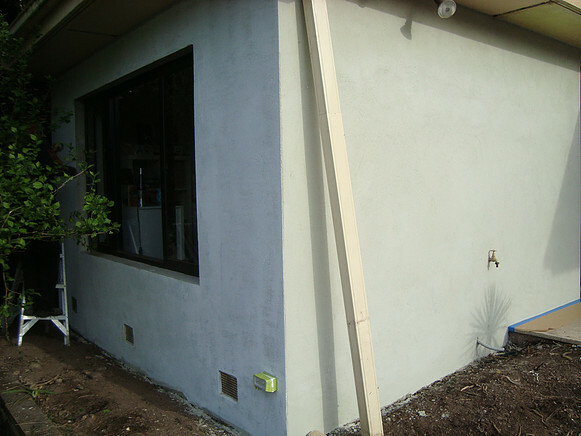 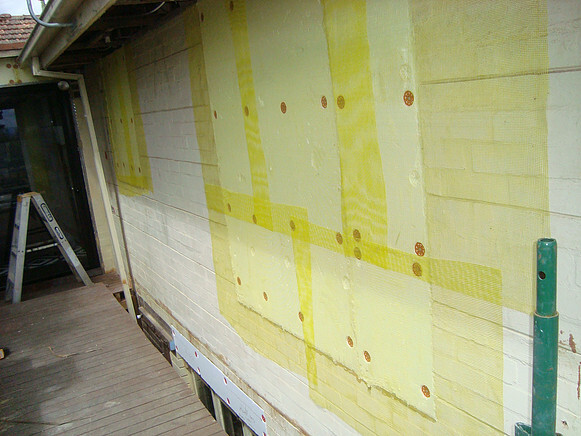 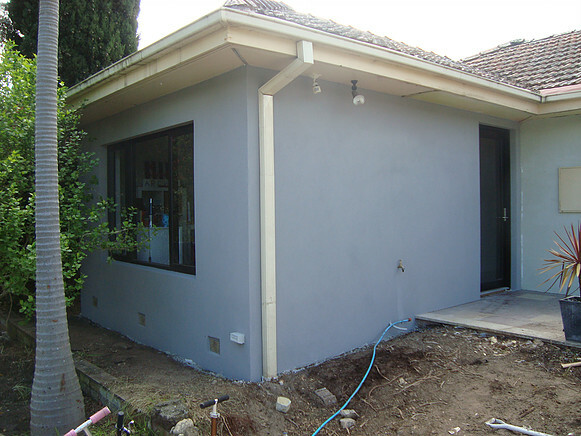 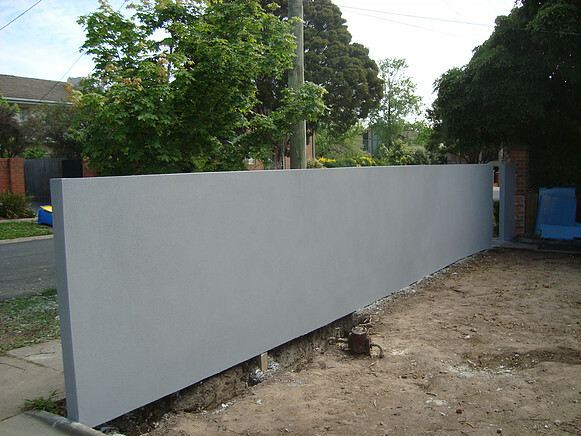 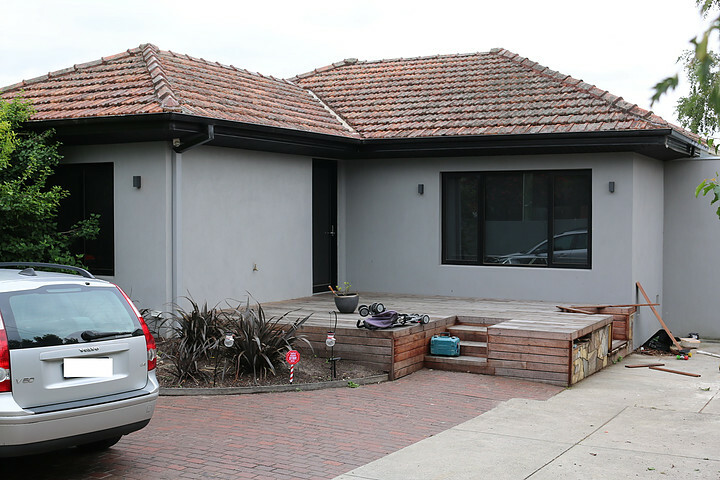 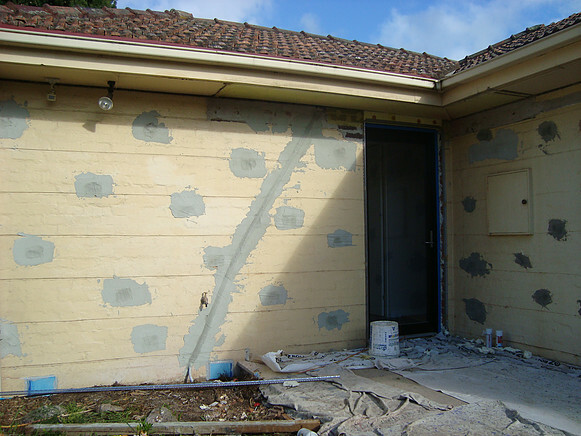 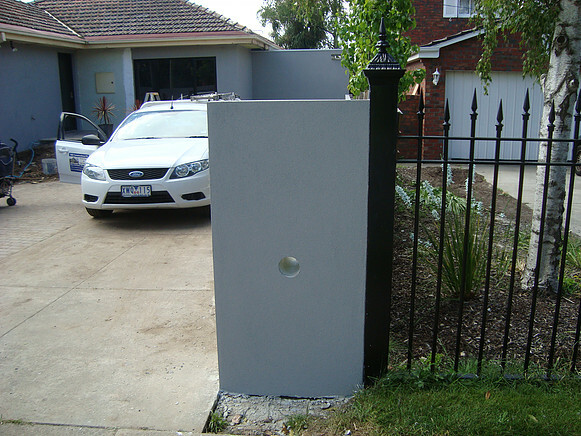 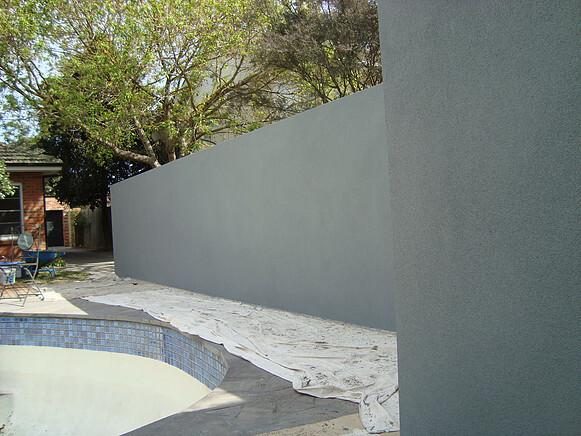 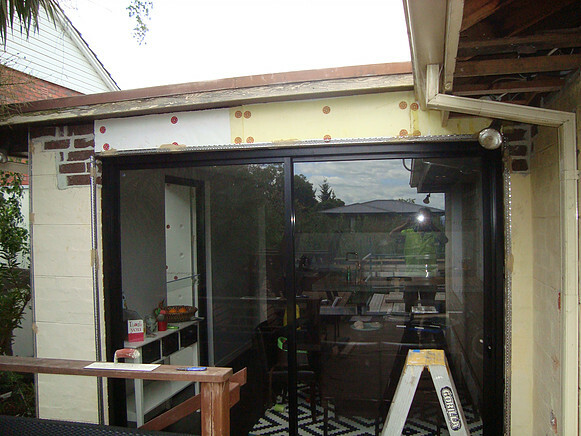 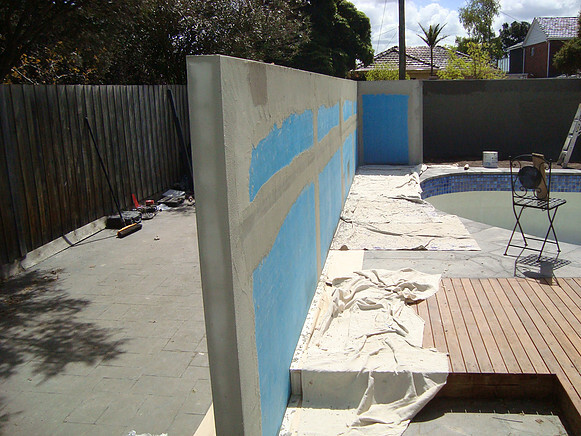 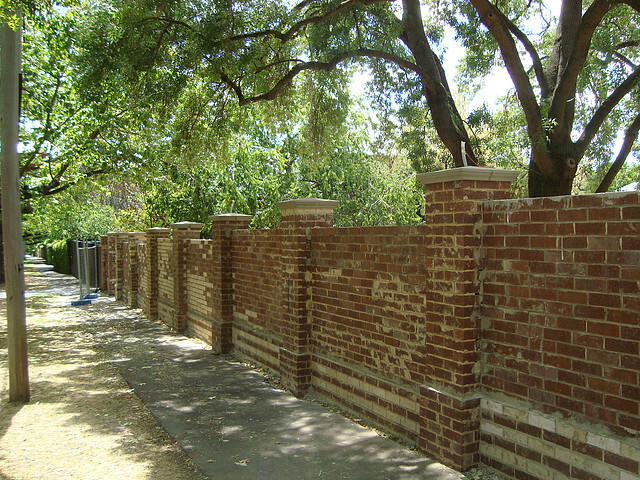 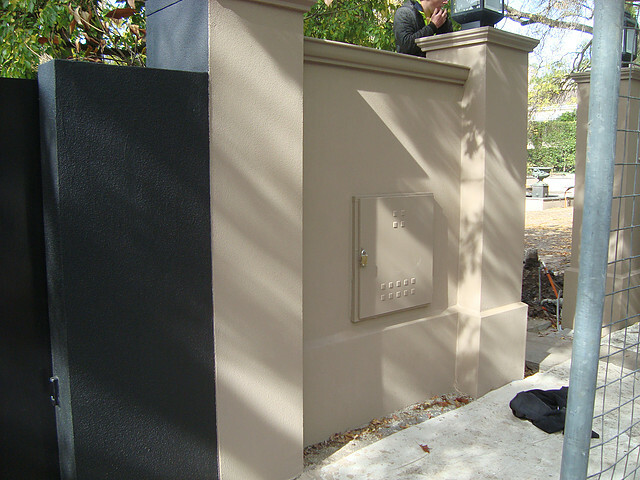 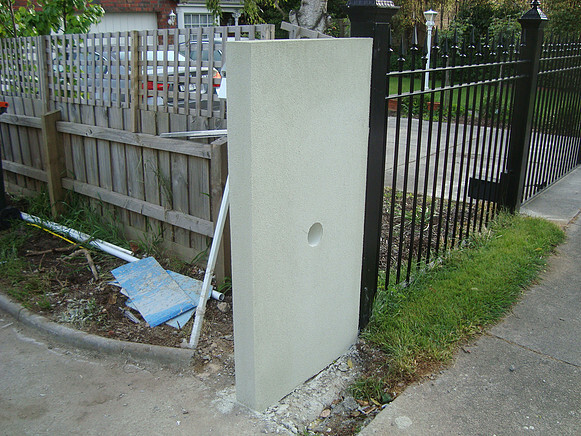 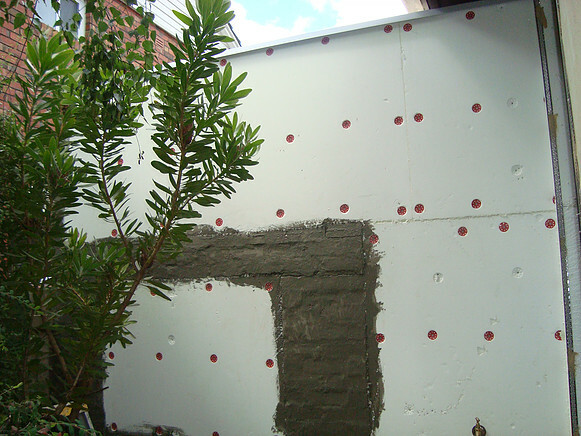 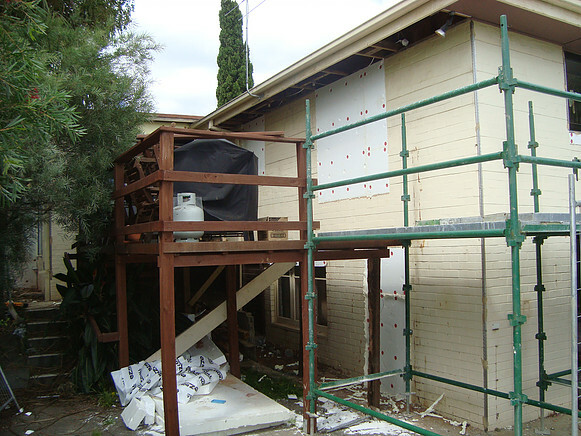 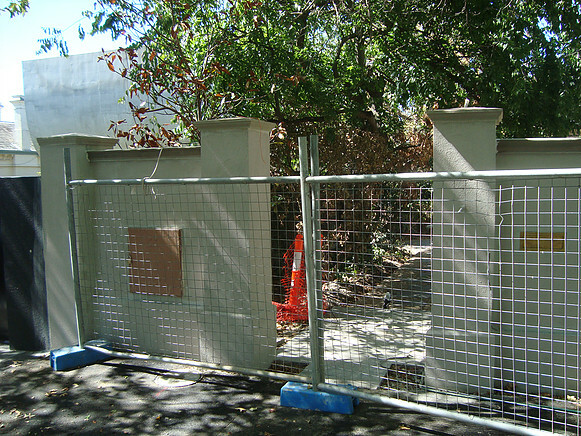 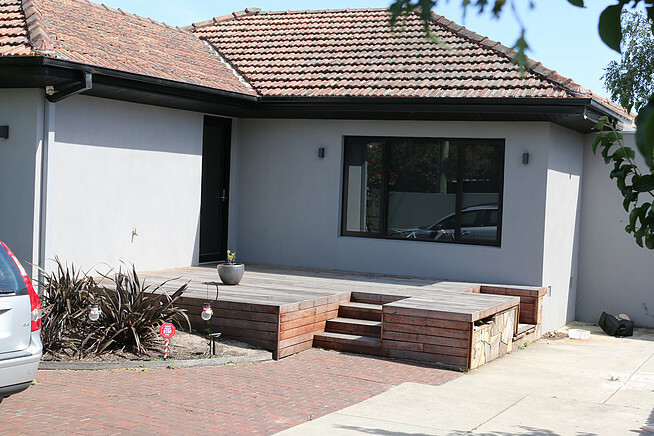 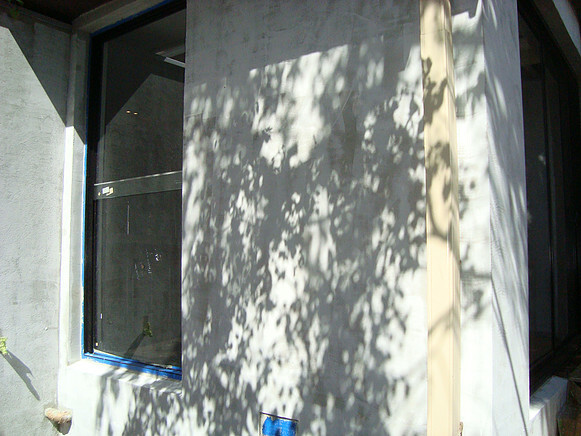 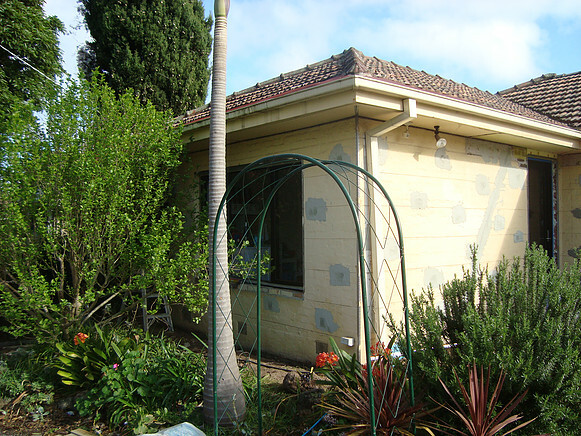 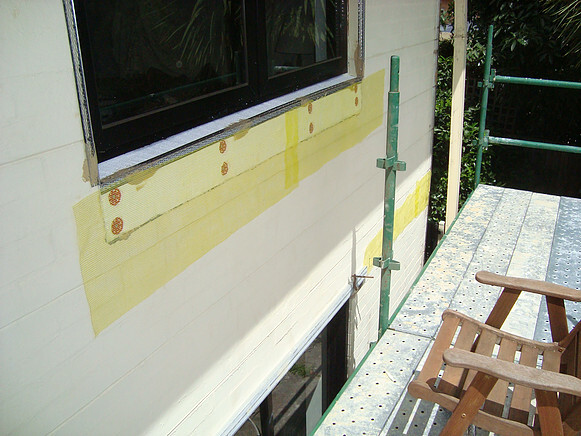 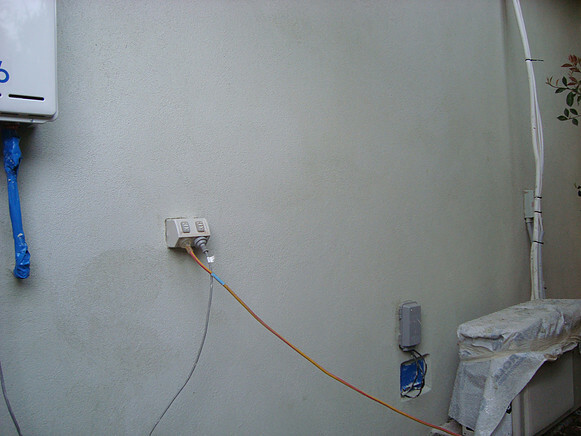 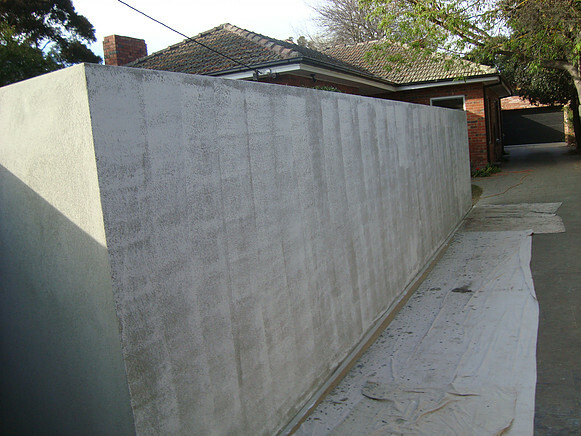 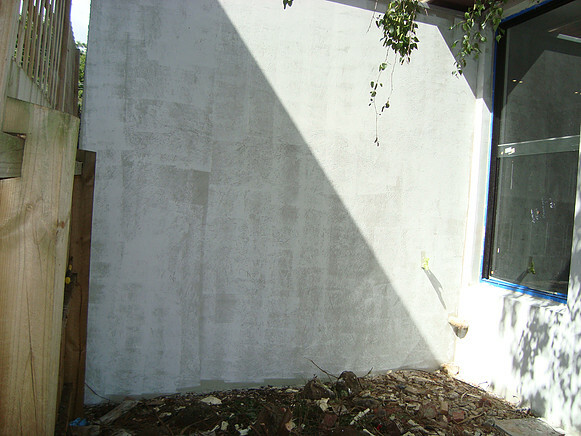 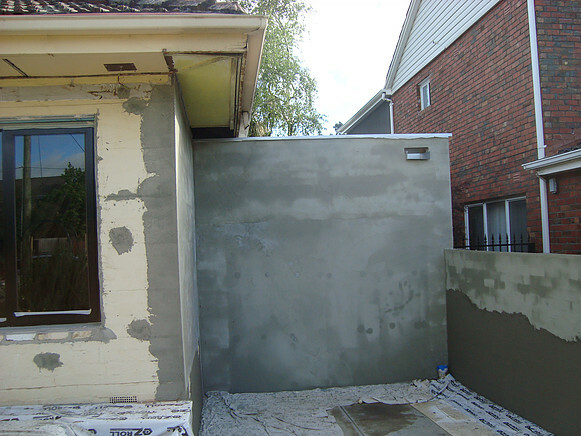 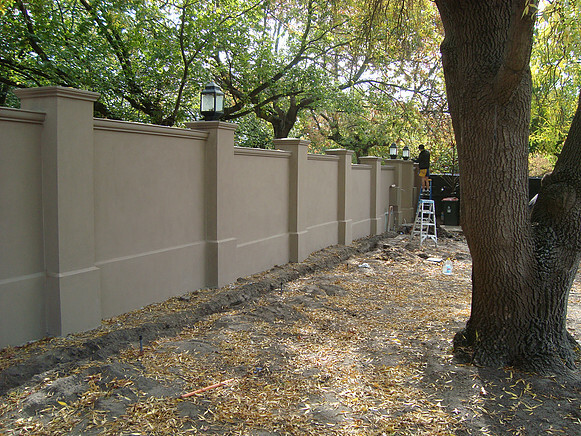 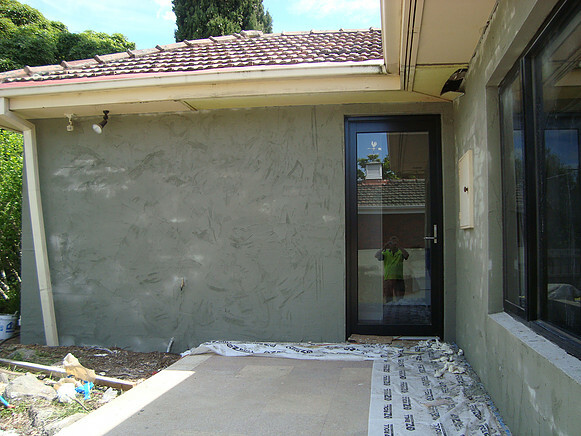 Primer is like undercoat that is applied before painting any walls of a house, so this should also be done externally.